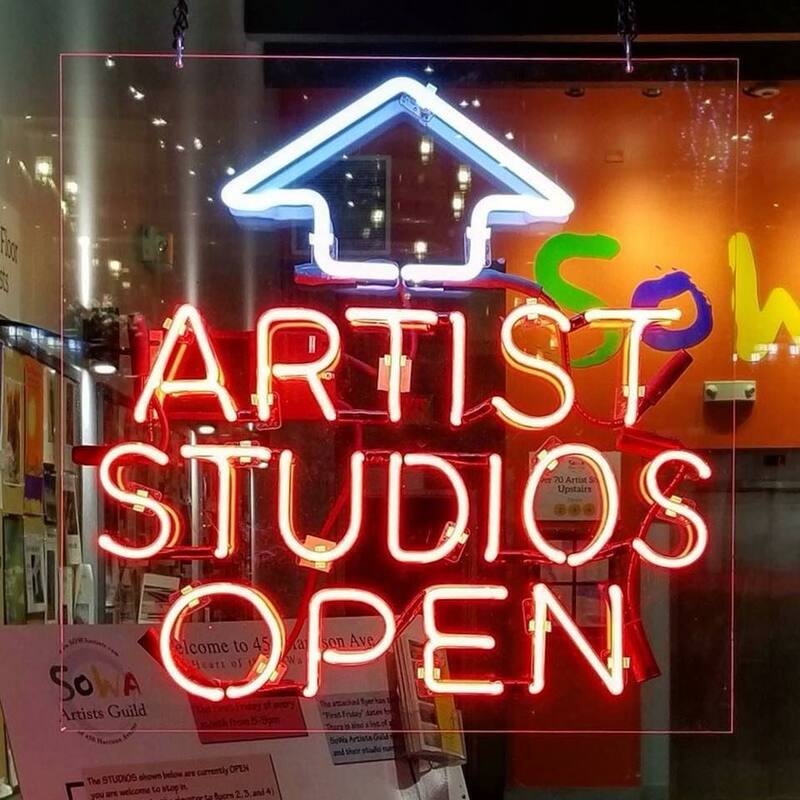 SoWa Boston - Explore Your Creative Side. Explore SoWa. If Boston was a person, SoWa would be its creative side. Its independent streak. Its curiosity. Because here imagination has created a corner of the city filled with the eclectic and the unexpected. Where one-of-a-kind restaurants, galleries, and small business are run by one-of-a-kind people. Where food is sold by farmers, beer sold from barns, and art is sold where art is made. People don’t just visit SoWa. They live it. They taste it. They experience it. Explore your creative side. Explore SoWa. South of Washington. North of Expectations. Originally derived from a shortening of "South of Washington," SoWa spans the area from East Brookline Street to East Berkeley Street and from Shawmut Ave to Albany Street. Ample parking is available and public transportation includes the Broadway, Tufts, and Back Bay stations, and the Silver Line.